We work with our clients to scope and set up projects that put human factors analysis at the heart of their product or process design in Health, Vehicle design, manufacturing and health industries. ​Our extensive experience in vehicle design and advanced manufacturing means we are also well placed to provide expert advice in ways to improve and optimize the products or processes design to be more human centric. 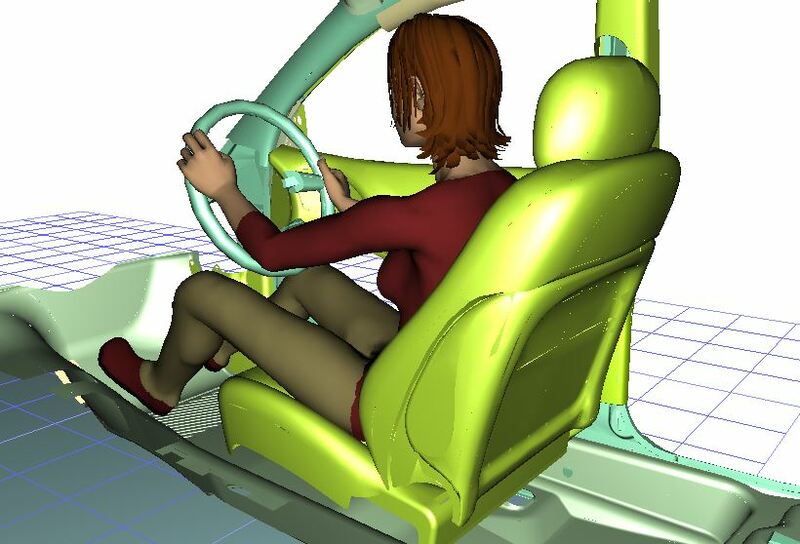 SomaDynamics began originally to develop a software tool for analysing seat comfort for the automotive industry. 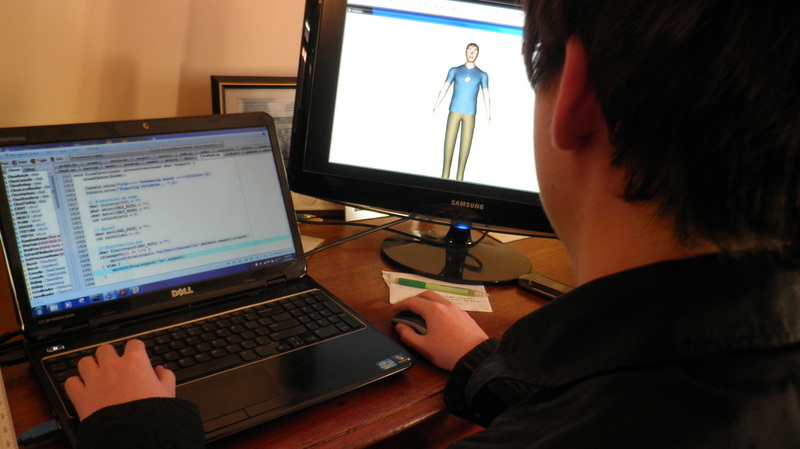 SOMAKIN as an interface between digital manikin programs such as Jack and Ramsis with Anybody Technology. The idea was to enable manufacturers not only to produce simulated environments and products, but to understand the biomechanics of the people that work in and use the objects in that environment. SomaDynamics is proud to announce a collaboration with Austin Hospital Melbourne to track human movements for spinal care injury. After witnessing what SomaDynamics has been able to do for the automotive and manufacturing industries, Austin Hospital approached SomaDynamics to develop the technology to understand what happens to patients between incident/accident site and arrival at hospital. This collaboration will not only optimise patient care, but the work environment for medical professionals. SomaDynamics regularly consults to the automotive industry and has worked with GM Holden and Defence Science and Technology Organisation (DSTO) around driver and passenger interaction for (specialised) land vehicles.